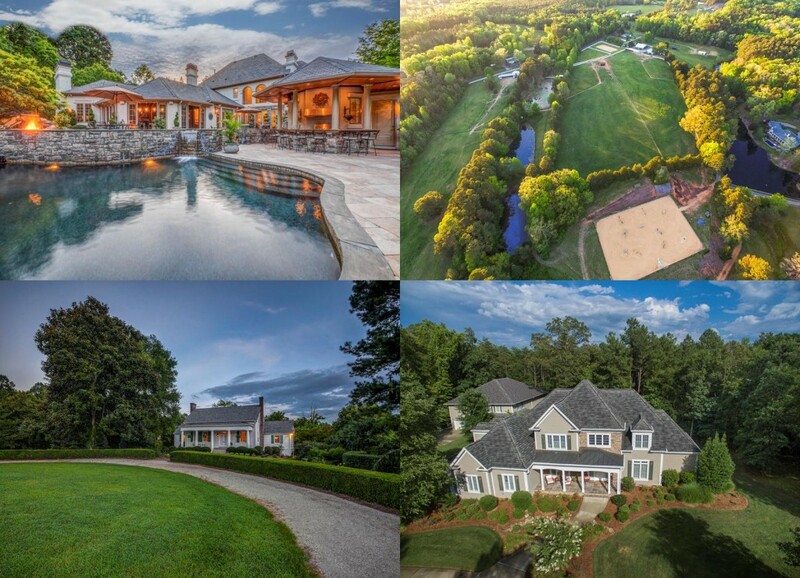 These exquisite custom homes are waiting for you. Peruse 10 spectacular homes in our very own Luxury Magazine. Once you find your ideal home call Team Honeycutt to guide you through the buying process.